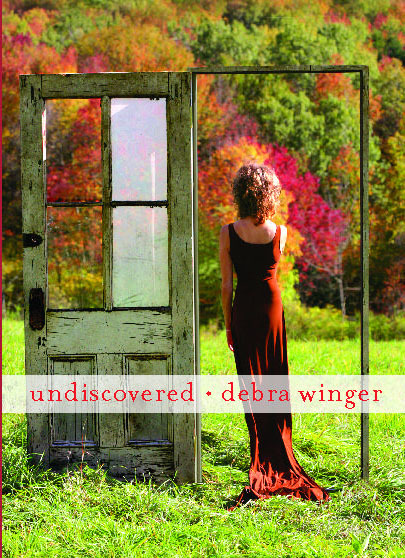 Celebrated for her indelible, Oscar-caliber performances in some of the most memorable films of the 1980s and 1990s, Debra Winger, in Undiscovered, her first book, demonstrates that her creative range extends from screen to page. Here is an intimate glimpse of an artist marvelously wide-ranging in her gifts. In fact, as this beguiling book reveals, Winger is that rare star who dared to resist the all-consuming industry that is Hollywood becoming her entire reason for being. "I love the work," she states, "and don't much care for the business." Yet she cares deeply for the people who have inspired her. 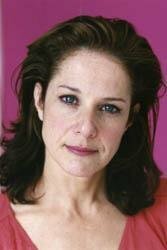 We meet them (most famously, James Bridges, Bernardo Bertolucci; most dearly, her mother, husband, and sons) here, as Winger passionately makes her case for forging a life beyond acting -- and shows how she has done just that. Winger's screen performances have long been celebrated for their breathtaking emotional range, a quality that shines through in these pages. "When I was little," she writes, "someone told me that when you age, you turn into the person you were all your life." In this intriguing mix of reminiscence, poetry, storytelling, and insightful observation, a portrait of a life well-lived is strikingly rendered.